Leather purse soft, smooth. Many compartments for paper money, and stuff, and card. Very much. Thanks to the store. Excellent. Envious fast Delivery fast. Very good quality materials. Good finishes. Recommend. Thank You. It 'S pretty quickly. Color and description. Ordered the gift, very much. Sealed well, tight and neat. Monitored accurately. Recommend. 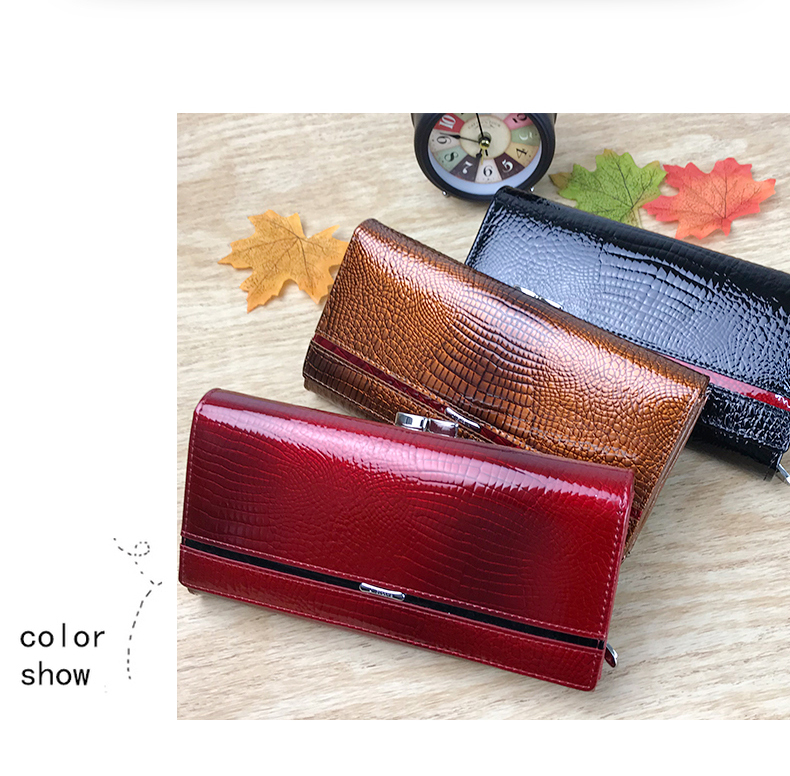 Super wallet, genuine leather, color as the photo, delivery fast, consistent with the description!!! Very nice purse, quality is good. Take the gift mom, she is very happy. Wallet very good, price quality matches. Excellent wallet fits the description, delivered very quickly. Looks great. Look like in.